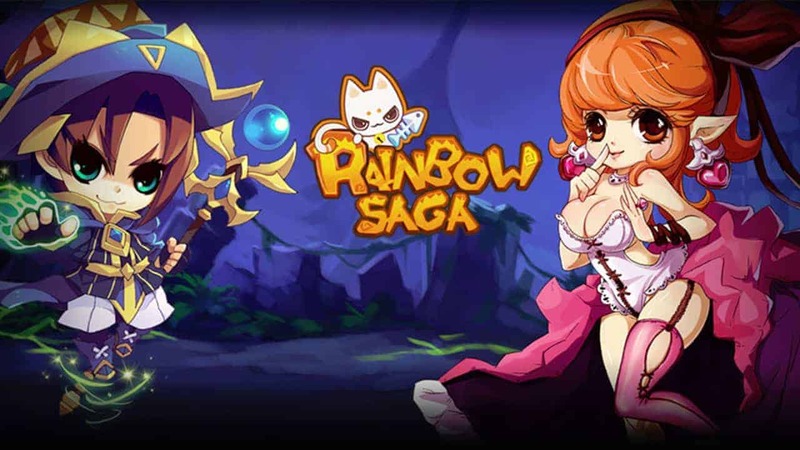 [keys id=129156]MMO Attack and Game321 have teamed up to offer fans of Rainbow Saga a special gift pack that will help players along in their journey through the game. 5. Click “Get” and put in the key from above!